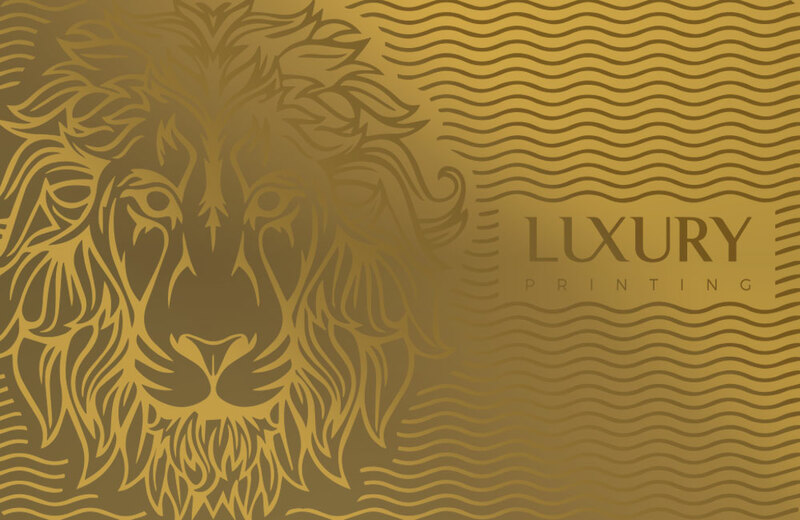 Our Presidential Gold Metal Card Range represents the pinnacle of extraordinary card design. 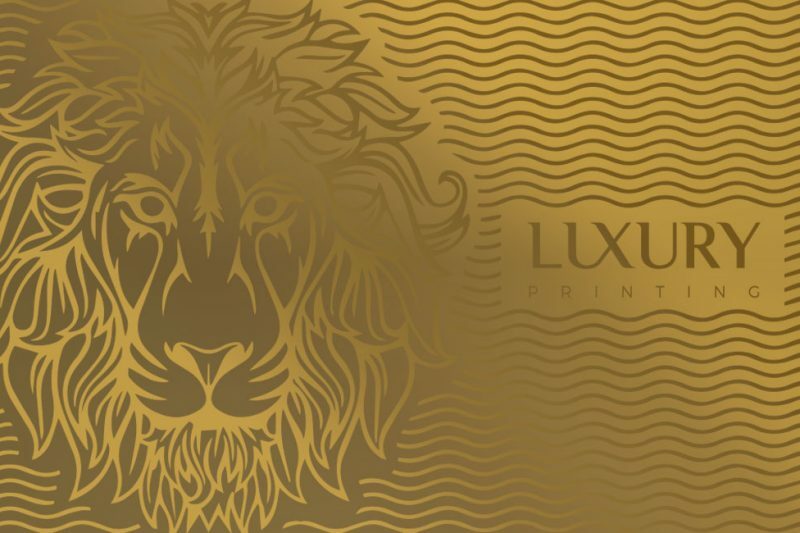 Luxurious Gold Metal Business cards with a wide range of enhancements available. All our Luxury Cards are created from 0.5mm anodized stainless steel plate. For when you absolutely must make a first impression. Customise the card with your personal details and logo. Fill out the form below to add your details, leave blank any sections you don't require on your cards. Upload your logo using the uploader below the form. Our Presidential Card range is made in New York City, with incredible attention to detail, using the finest materials available. When you simply must make an impression, our Luxury Card range is perfect for the discerning customer. Style your business card with engraving, pattern artwork, die cut and many more to stand out from the crowd and ensure a long lasting impression on your clients and partners.